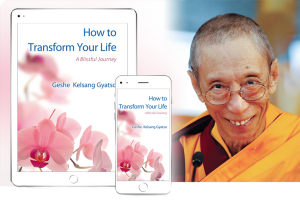 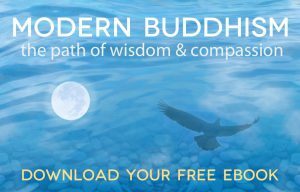 Venerable Geshe-la’s teachings, embodied in his 22 highly acclaimed books, teach simple practices that are easy to follow, but which lead us from the state of an ordinary being to the attainment of enlightenment, which is the ultimate goal of our human life. 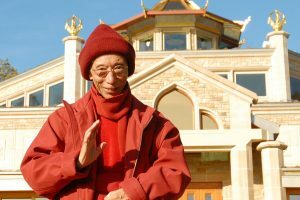 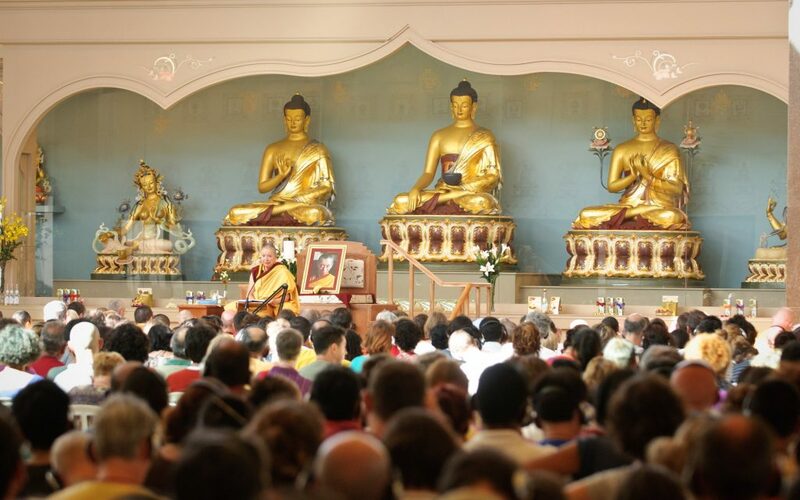 Venerable Geshe-la’s teachings, embodied in his 22 highly acclaimed books, teach simple practises that are easy to follow, but which lead us from the state of an ordinary being to the attainment of enlightenment, which is the ultimate goal of our human life. 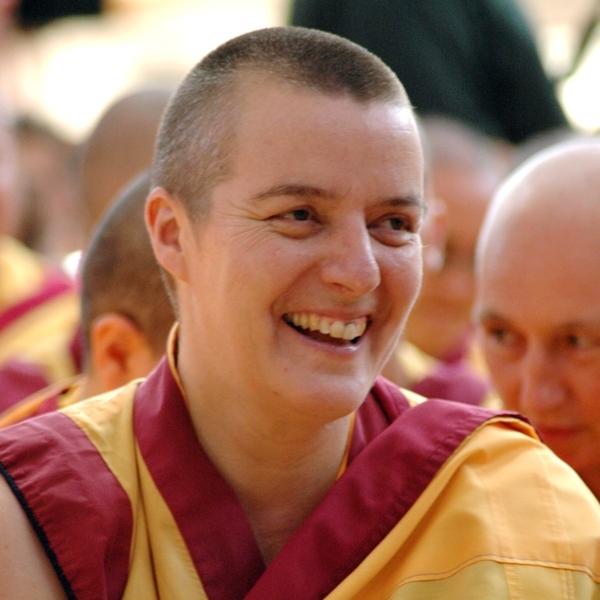 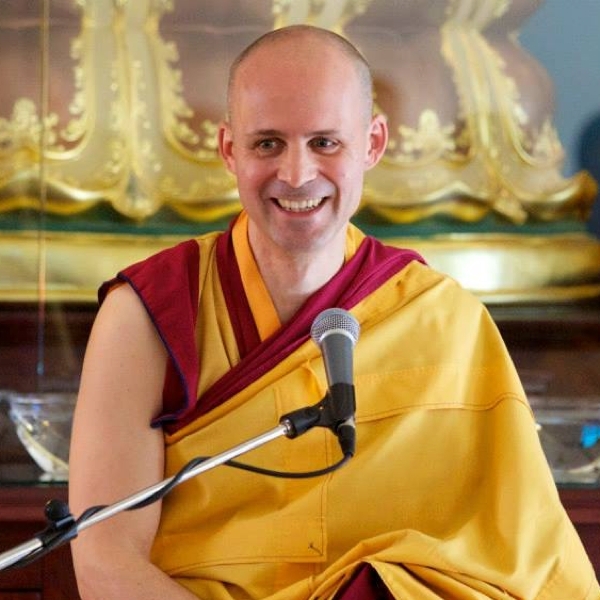 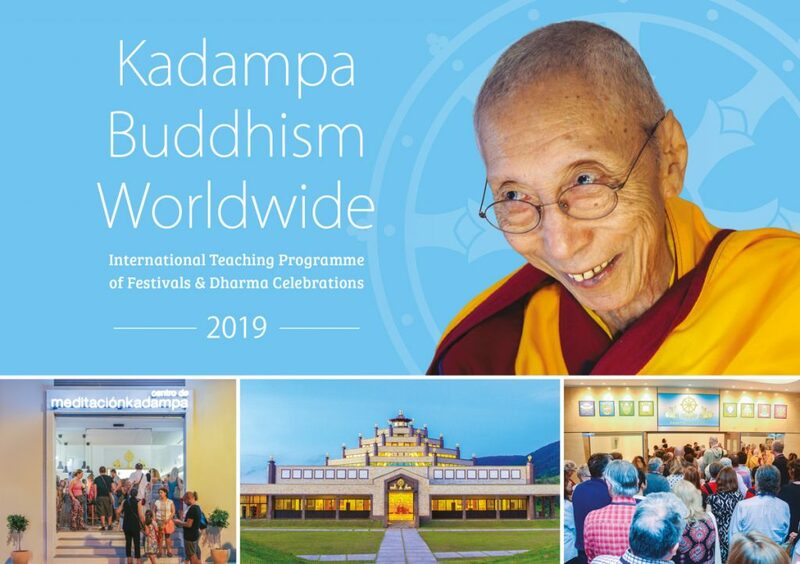 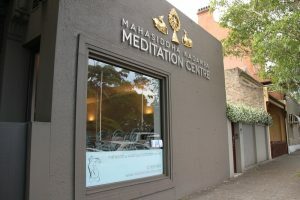 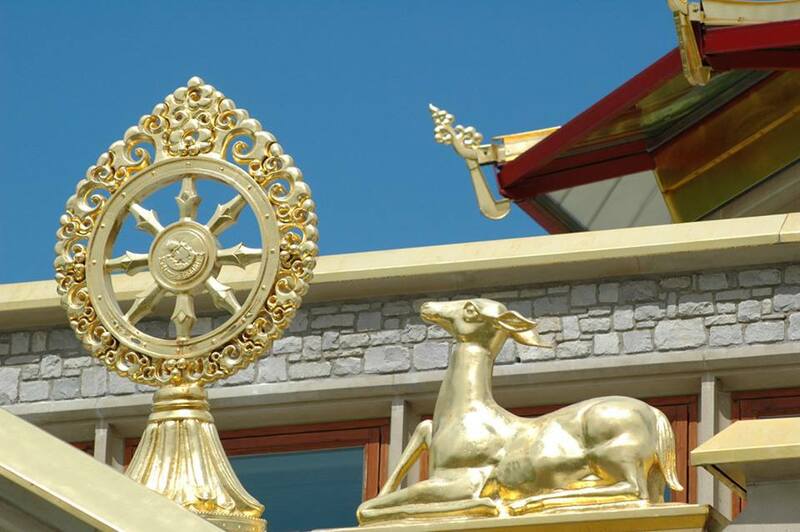 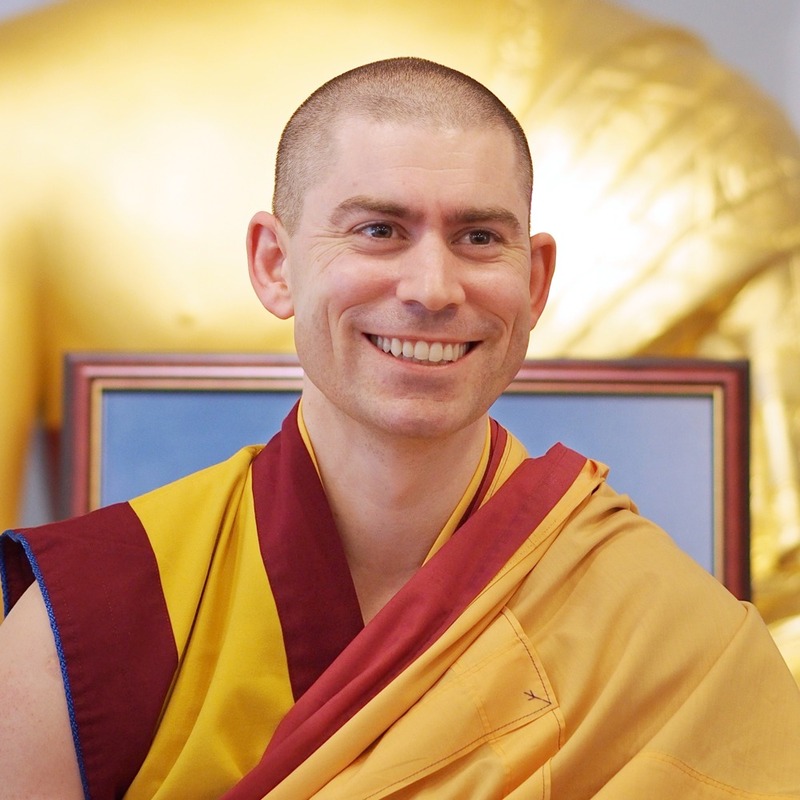 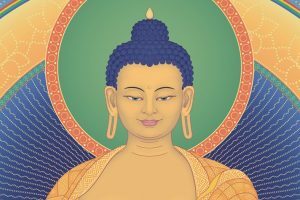 Gen Kelsang Rabten is the NKT-IKBU National Spiritual Director for Australia & New Zealand and the Resident Teacher of Kadampa Meditation Centre Hong Kong.